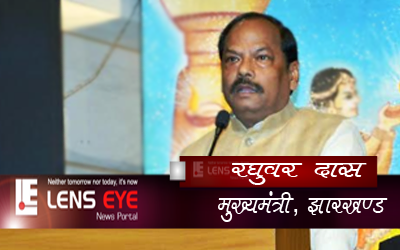 Republic Day :: Flag hoisting at Chamber Bhawan. 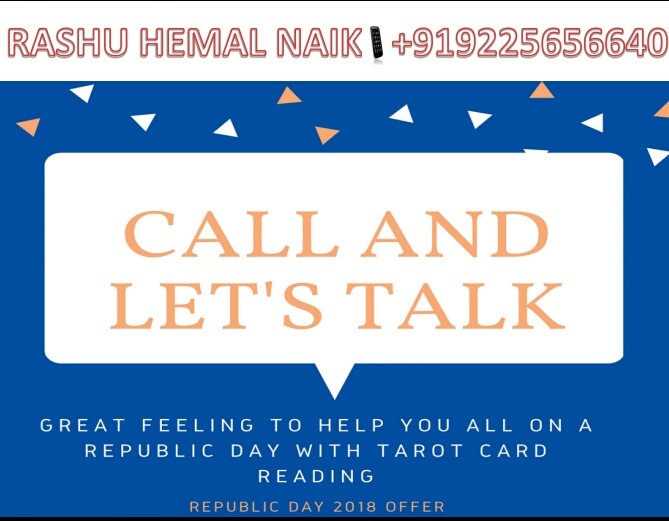 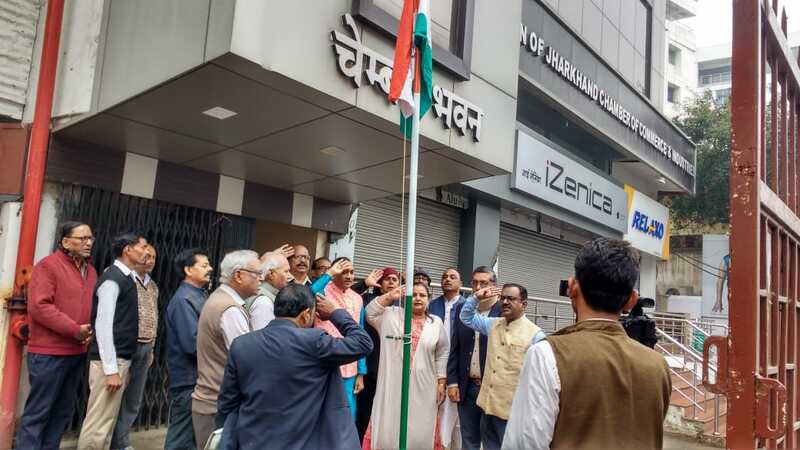 Ranchi, Jharkhand | January | 26, 2019 :: Republic Day :: Flag hoisting at Chamber Bhawan. 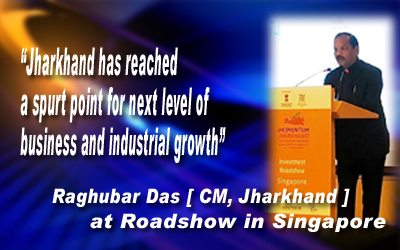 CM Jharkhand invited the business community in Singapore to participate in the “Momentum Jharkhand” Global Investors’ Summit 2017.